You can't get past Tehran if you want to experience the real Middle East. Iran's capital is a modern city that begs to be discovered and is about to find its role in today's society. On the brink of a modern and open Iran, Tehran has the potential to become one of today's greatest cities, more significant than it already is today. Sometimes I ask myself if I would have had the same experiences that I did in Tehran back in 2009 if Iran wasn't as isolated from Western society. I'm glad that I had Tehran to myself, literally. 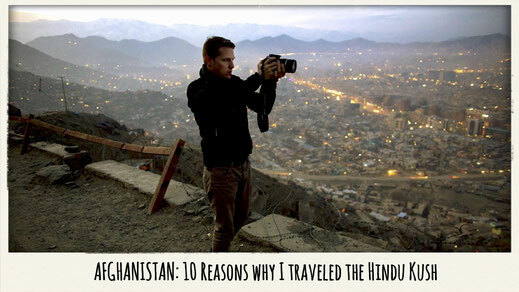 Not many Westerners endeavour on a journey there. The ones who do though will be rewarded with great hospitality and a totally unique experience. 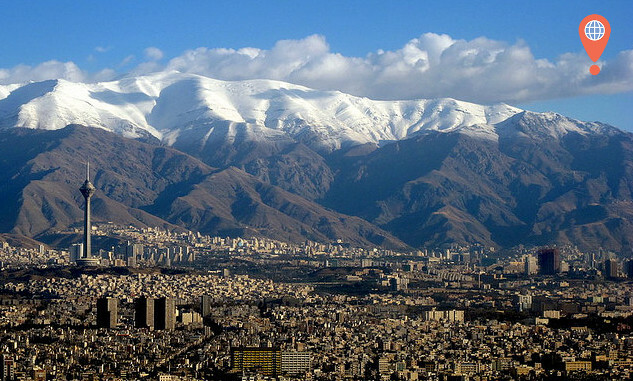 Tehran is home to roughly 14 million people and is one of the largest cities in the world. It's a distinctive part of both ancient Persian culture and modern history, a political stronghold and the heart of the Middle East. 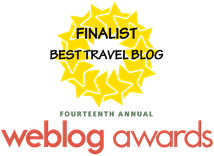 Let me tell you why you should visit this extraordinary place before it's too late. 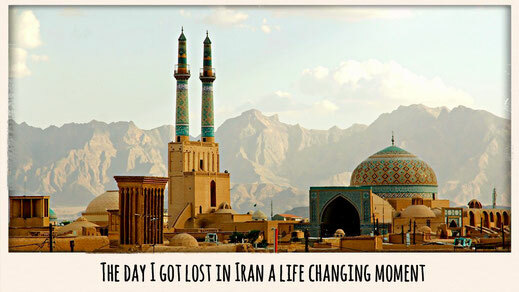 #1 - Tehran's first impression will leave you speechless! It was a very early morning and I was sitting on a bus heading for the city center on one of the big veins of the highway leading into Tehran - it must have had at least eight lanes. On the horizon I saw massive mountains to the west and the desert to the east. The smog caused by pollution and the desert sands being stirred up by the wind made it hard to get a first glimpse of the city's skyline. But once the curtain of dust slowly settled I got to observe the massive concrete jungle. "I COULD TELL THAT I WAS IN A DIFFERENT WORLD"
You will first notice the massive TV Tower and then a really big city surrounded by white peaks of the mountains. It's someting you won't see in your everyday life and this first impression left me speechless. I don't know if it was the sheer size of the city or just the culture shock but I could immediately feel that I was in a different world, the center of the Middle East. 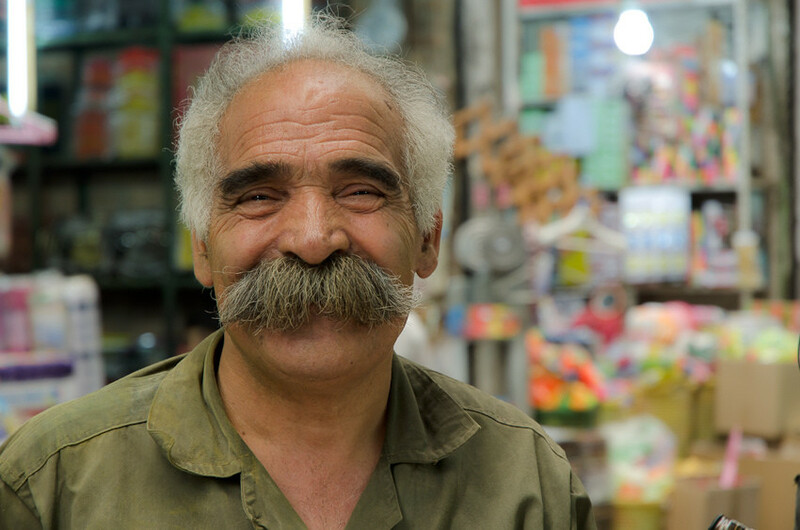 #2 - The people of Tehran will surprise you! I have seen the north, west, east and south of Iran. I found that the further south you travel, and the closer you get to the Strait of Hormuz (sounds like a yummy cheese), the more conservative people get in Iran. As this is based on my personal opinion I think Tehran is the capital of the funky and the newly modern generation of Iran. I have to admit, back then I didn't know much about Islam and its customs and traditions. I thought that they'd chop off my willy if I talked to girls and that once it was prayer time the entire city would stop for five minutes, no cars would move and everyone in the city would start to pray. I was dumb and naive and hey - I still have my willy. "I THOUGHT THEY WOULD CHOP OFF MY WILLY"
The scarves will be dropped more often than you think, some girls dress fancy, some girls flirt. Parties are officially banned but they will happen in the underground and quite a few people have a bottle of whiskey somewhere hidden in their cupboards. People go out of their way to seek a conversation with you. I played paintball, had beers, had lots of cool conversations, and danced in Tehran. 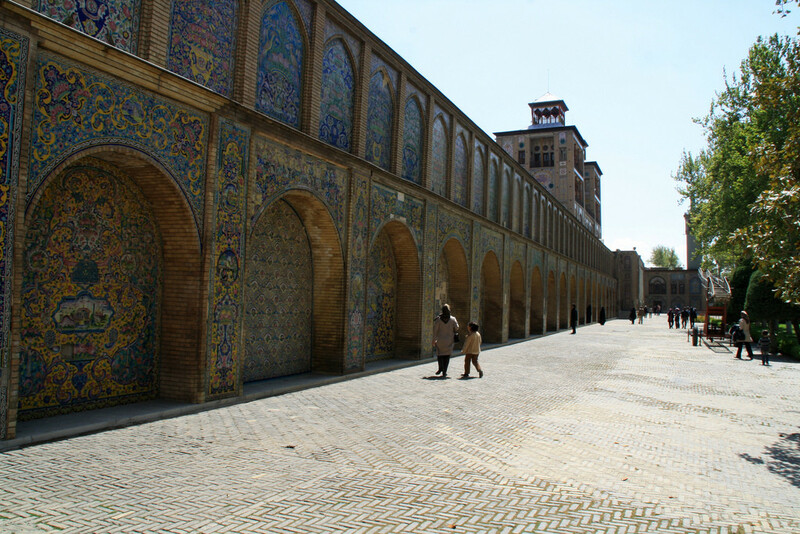 #3 - Tehran is a place full of history! Many historic events have taken place in Tehran over the last one hundred years and that makes it the place it is today. Many people have contributed to its shape and its character. The most significant event was probably the hostage crisis during the Islamic Revolution in 1979 when 52 American diplomats and citizens were taken hostage for 444 days. 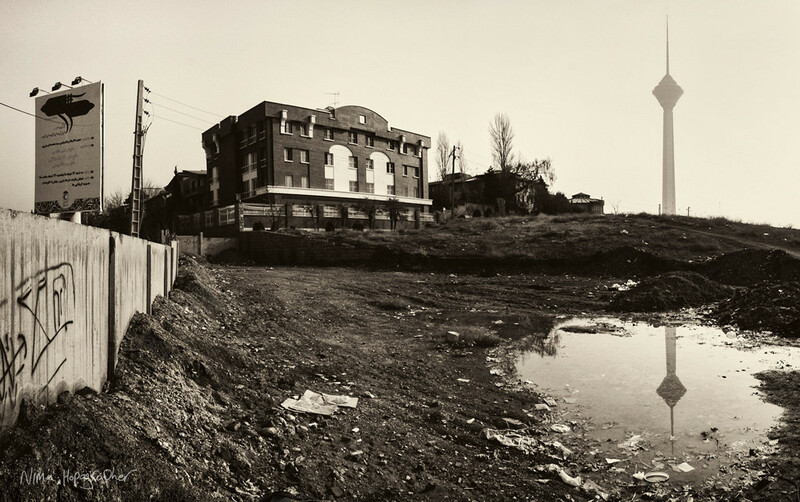 The former American Embassy can still be visited today. The Islamic Revolution probably changed Tehran's face in the most significant way, as many locals told me. Overnight Iran was changed from a city with a pro-Western view and direction into an Islamic Republic with an anti-Western authoritarian theocracy. It was a very surprising move since the Iranian people actually enjoyed a very high living standard at the time. Also, the new European borders were decided during the Tehran Conference in 1943 when Josef Stalin, Theodore Roosevelt and Winston Churchill met in the Iranian capital for their first meeting during the Second World War. 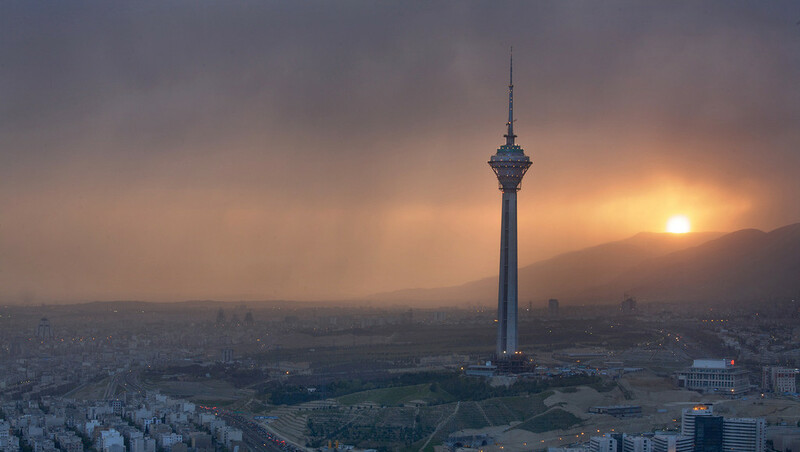 The most iconic landmark in Tehran is probably the Milad TV Tower. It overlooks Iran's capital in a very majestic way. The structure sits on a little hill which makes the tower look even taller than it actually is. Regardless, the building will amaze you. The building is 435 meters tall and is the seventh tallest TV Tower in the world. It is now part of the new Tehran International Trade and Convention Center. The tower accommodates a rotating restaurant at 315 meters and a 5-star hotel at ground level. Tickets definitely aren't cheap though! 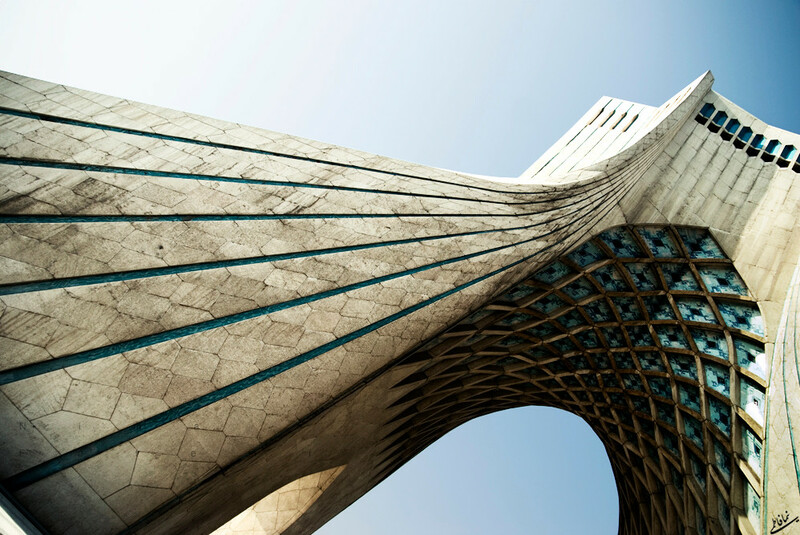 Another famous landmark is the Azadi Tower located at the eponymous Azadi Square. When I first spotted it I was like "Wuhuuuuuu! Not bad." When I arrived from Armenia by bus it was the first sight I was able to spot since it is located next to a very busy bus terminal. The Azadi or 'Freedom' Square played a key role in the Islamic Revolution and in the protests against the goverment in 2009 (the Green Revolution). The structure was completed in 1971 and is 45 meters tall. Its architect is Hossein Amanat who also designed the Bahá'í Arc buildings in Haifa, Israel. The former American Embassy is probably one of the most famous sights in the Middle East. On the 4th of November 1979 around 300 anti-American minded students gathered in front of its locked gates to protest and with a clear goal to occupy the embassy and take the American diplomats as hostages. The Muslim Student Followers of the Imam's Line demanded that the Shah return to Iran for trial and execution. After 444 days the American hostages were liberated after long and intense negotiations between both countries. The historic embassy can still be visited today. There is also a museum within the building, however, it is not totally open to the public. 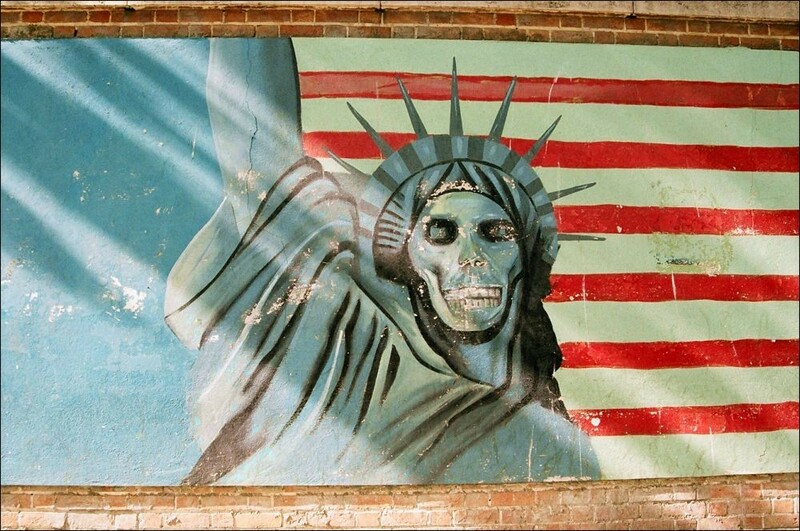 The walls of the former embassy are painted with anti-American slogans. It's a nice place to visit and you can take some great photos there. Another great place of interest is the Golestan Palace. It is also part of the UNESCO World Heritage sites and was erected between 1524 - 1576. Built during the Safavid dynasty - the beginning of modern Persia - the palace was partly demolished during the ruling of the Shah. It is a masterpiece of Persian architecture and is located right in the center of Tehran, next to the Grand Bazaar. It has some beautiful gardens and fountains and the architecture inside the palace is known to be amazing, especially the Diamond Hall. The people of Tehran usually escape from the concrete jungle during the weekends and go skiing or hiking in the surrounding mountains. One of these mountains is Mount Tochal. The mountains located in the north are a very popular getaway amongst Iranians and tourists alike. In the winter season it is the perfect place for skiing and in the summer it is a popular hiking destination. If you'd love to enjoy a very scenic and beautiful view of Iran's capital then you definitely shouldn't miss out on Mount Tochal. 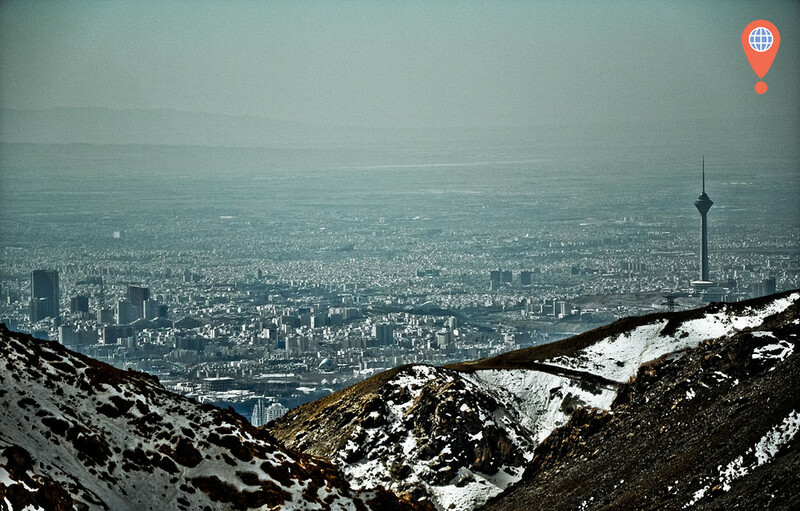 From up there you can literally see how vast Tehran actually is and it will blow your mind. 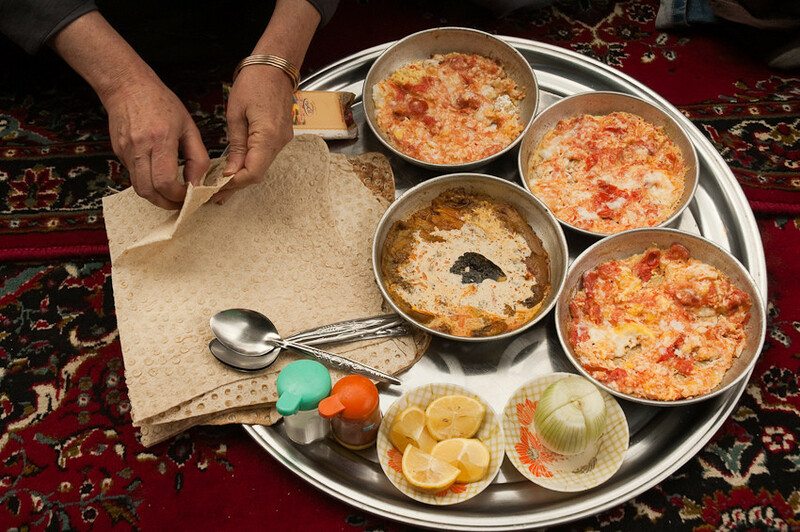 On your way to Mount Tochal you should stop by in the neighbourhood of Darband. The little village is located at 1700 meters and it is known for its great local food and tea. It's a lovely hangout and very popular among couples. If you are interested in authentic and local cusine you should definitely try some kebab and dizi. It's also a great place just to drink a cup of tea and enjoy the beautiful atmosphere while smoking a traditional Iranian water pipe. 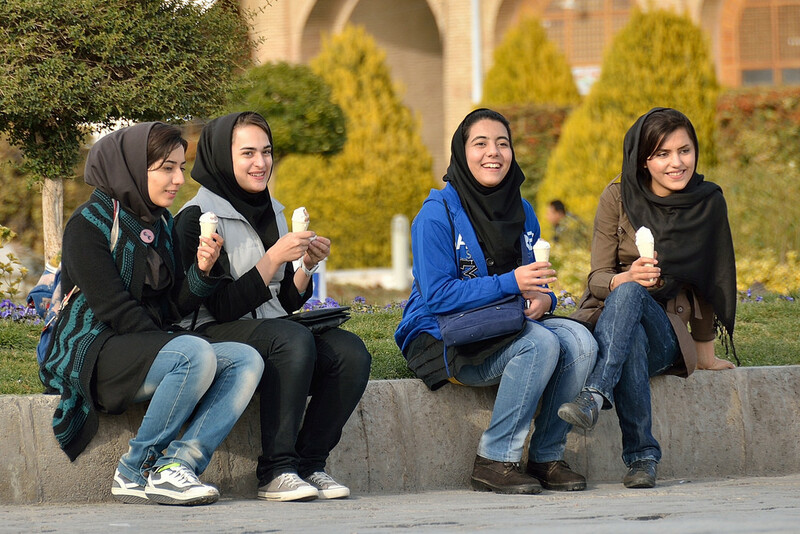 It's a hangout for young Iranians and you will for sure make some new friends there. 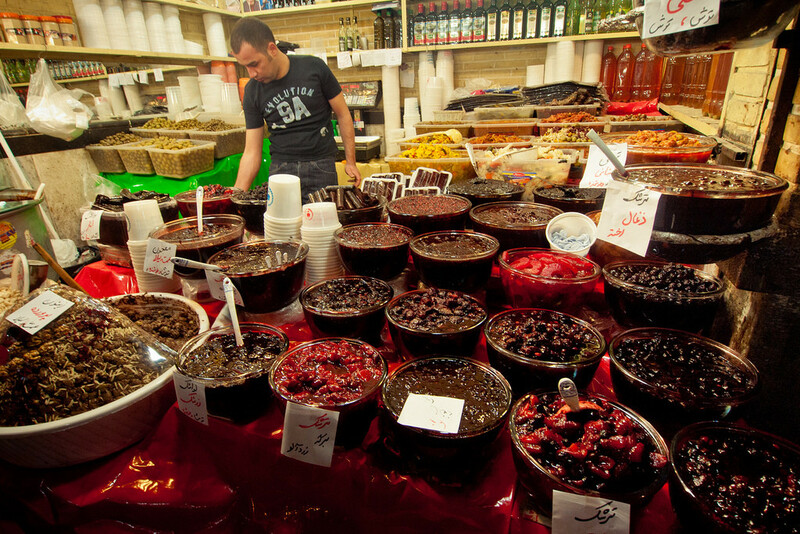 This is a must-visit place in Tehran if you enjoy traditional Middle Eastern bazaars. It is one of the greatest attractions in Iranian's capital and has its own special flair that you won't find anywhere else in the world, except for maybe the Grand Bazaar in Istanbul. There is nothing you won't be able to find here and apart from being very traditional, the market is hundreds of years old and one of the biggest in the world. It can even be descibed as a city within a city as some of its corridors are as long as ten kilometers! 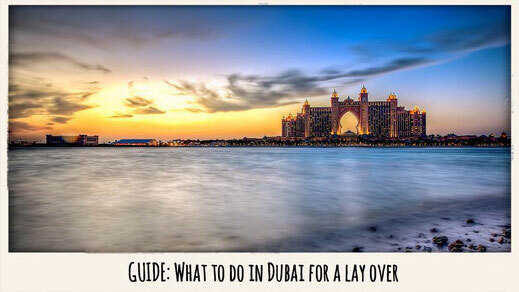 If you enjoy haggling, vivid scenes and the smell of exotic spices then this will be your place. It is a very busy place but it will honestly take you into a new world (or a very old world, depending on how you look at things) very similar to 'A Thousand and One Nights'. My favorite thing to do in Iran was to just get lost in the streets of Tehran. It's so much fun engaging with the locals and to share stories. Iranians are the most hospitable people I know and they will literally go out of their way to make your stay memorable. Whether you visit the local Bazaar or take the subway, you will always find a local approaching you. Don't be scared, they don't wanna sell you anything (most of the time). Let's not fool ourselves on this one, everyone loves to have a good time right? We are humans and we love to gather together and have a beer or shot of tequila. Socialising is fun and regardless of your religion you wanna party hard from time to time. The younger generation of Tehran especially has a huge desire to just have a good party at times. Alcohol is banned in Iran and parties are not allowed, officially. But behind the curtains and in private houses you will discover the real Tehran, a great party scene with loads of fun and good people. The only rule? Bring your own alcohol. But this is considerably easy. But how does it work? "COME TO MY PARTY BUT PLEASE BRING YOUR OWN ALCOHOL!" Some of the alcohol served at parties is smuggled into the country. But this is just too complicated, the real Iranian party animal brews his own stuff. Vodka, wine, whatever you want and if you know the right people it will be delivered right to your doorstep, a friend told me. But you gotta be careful, home-brewed booze can place you in serious harm, it can cause blindness (old wives' tale) or can even kill you. So you have to be careful. But apart from that, you would be naive thinking that Iranians don't party or won't enjoy some beers and wine with you. TRY SOME PAINTBALL, THE NEW NATIONAL SPORT! Are you wondering what all the cool kids do in Tehran? 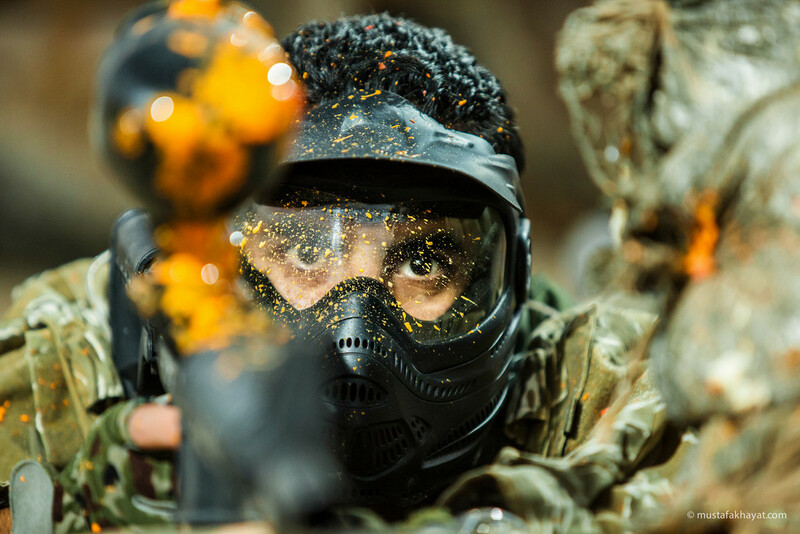 Paintball is the new national sport in Iran. It's heaps of fun and can be played on many new courts around the city. My Couchsurfing host Reza in Tehran was something like the "National" coach of the Iranian Paintball Team and he took me along for a game of gotcha. It can be painful at times but it's also more fun than you think. It's pure adrenaline and if you've ever wanted to shoot your friend or possibly your partner, then there you go! If you have some spare time and you want to meet the cool boys and girls (the ones who could possibly invite you to their house parties afterwards) then this is your hangout! HOW TO GET AROUND IN TEHRAN? First of all, public transport is generally cheap due to the affordable prices of fuel in Iran. I used various forms of transportation and the easiest is to take a taxi. Tehran is a massive city and the traffic can be tiring at times. It's sometimes hard to understand how local bus systems work and I found myself being driven around in circles because nobody was able to explain the system to me properly. The best way to find a certain address or place is a taxi. The prices are okay and you are allowed to negotiate the price with the driver. Always have your address prepared in Farsi though. Many drivers can't read the latin alphabet and then you will find yourself in big trouble. Tehran has a great Metro system and it works quite well. A little bit packed at times but it was my favorite way to travel. I usually split my trips into half - a subway trip halfway then I would later change to a taxi to save money on travelling. The Metro has two major lines. The 'red' one connects the north with the south and the 'blue' one travels from west to east. There are a few other lines partly operating but are yet to be finished. It is also in the works to integrate the Imam Khomeni International Airport into the Metro system. The line is currently under construction. It isn't as easy to book your accommodation in Iran online as other countries since Mastercard and Visa don't process any payments to, within and from Iran. 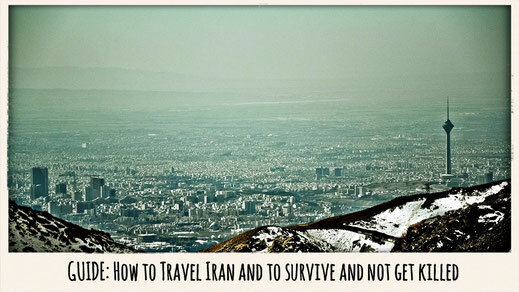 I describe this matter pretty well, as well as all visa requirements and advice in my previous article "How to Hitchhike to Iran" - go and check it out for more information about travelling to Iran! WOULD YOU TRAVEL TO TEHRAN?